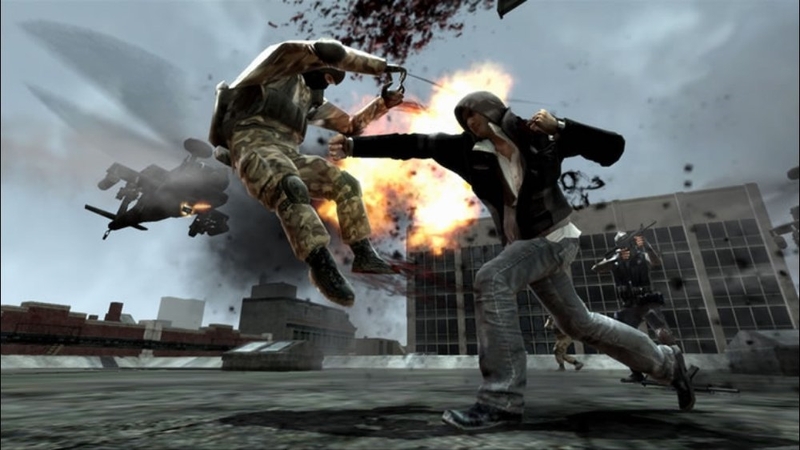 The Games on Demand version supports English, French, Italian, Spanish. 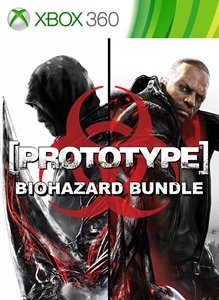 Bundle includes Prototype® and Prototype®2 with DLC! 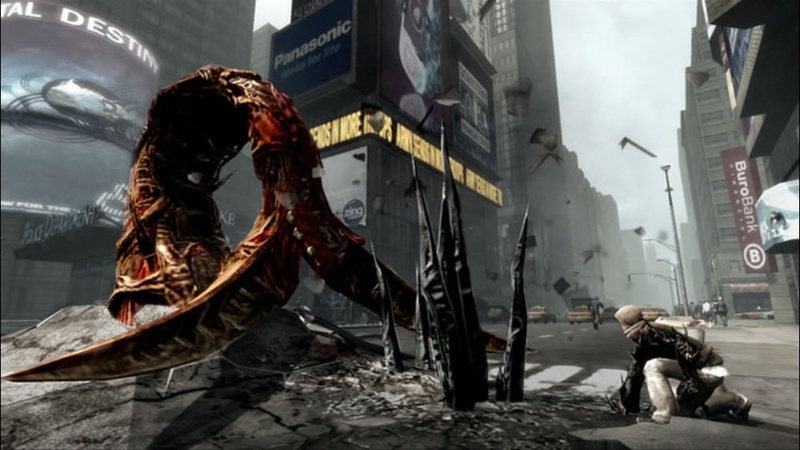 PROTOTYPE: Discover what lies beyond the edge of evolution. 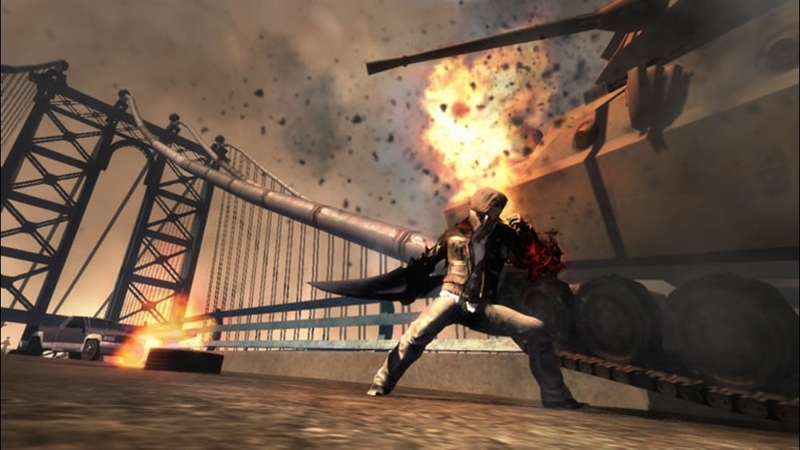 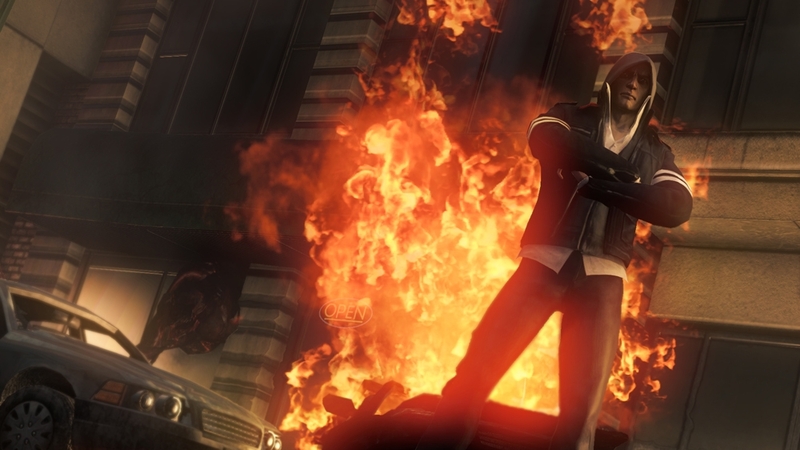 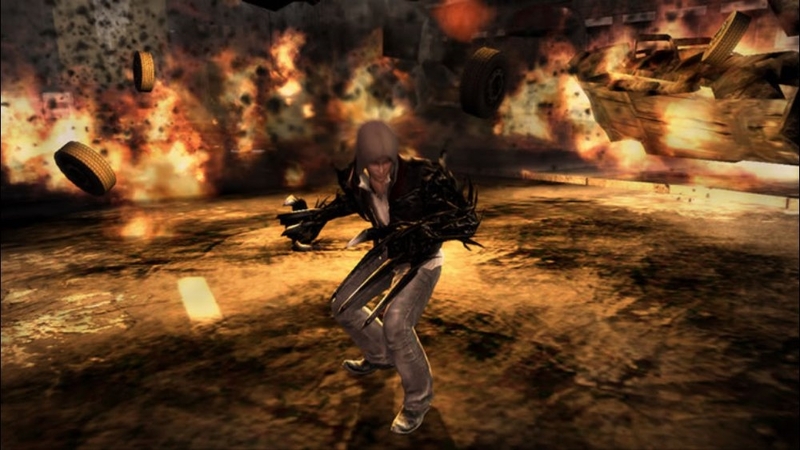 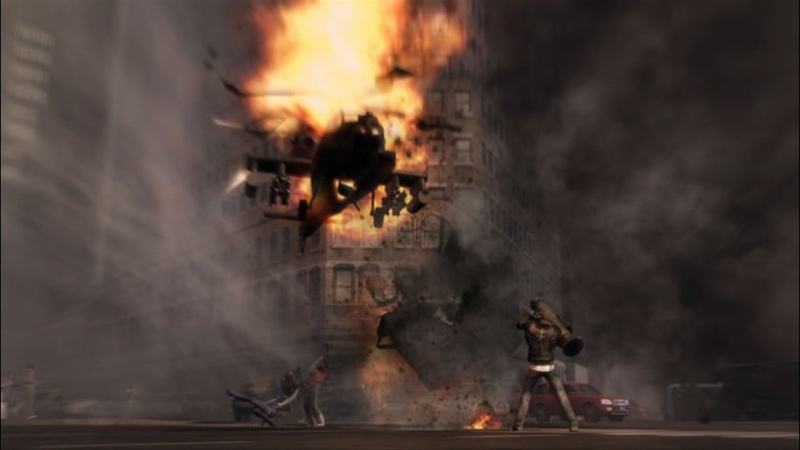 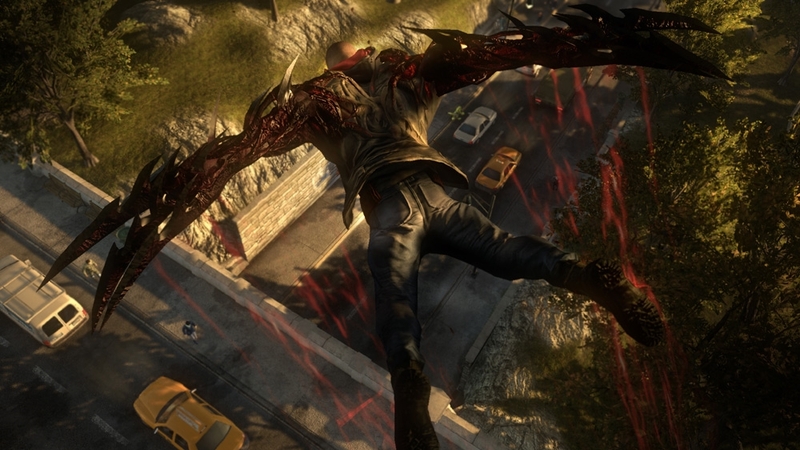 Play as Alex Mercer, a genetically mutated shape-shifter with no memory of his past hell-bent on solving the mystery of his existence as he tears through a densely populated New York City moving with Parkour-style fluidity and consuming anybody that gets in his way... assuming their physical identity, memories and abilities. 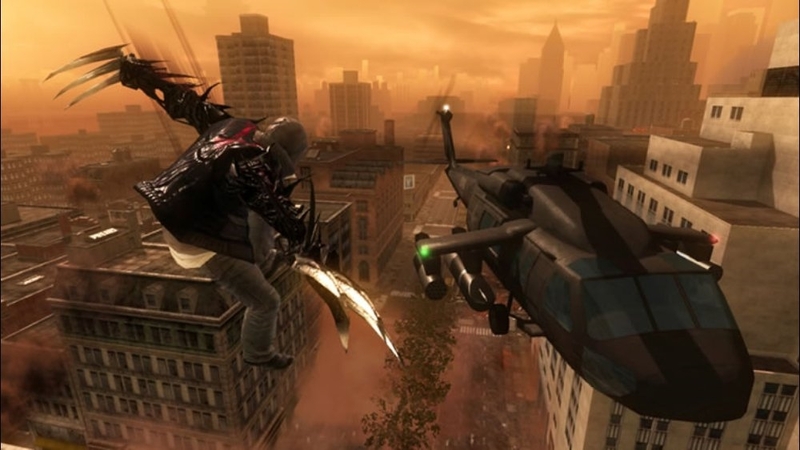 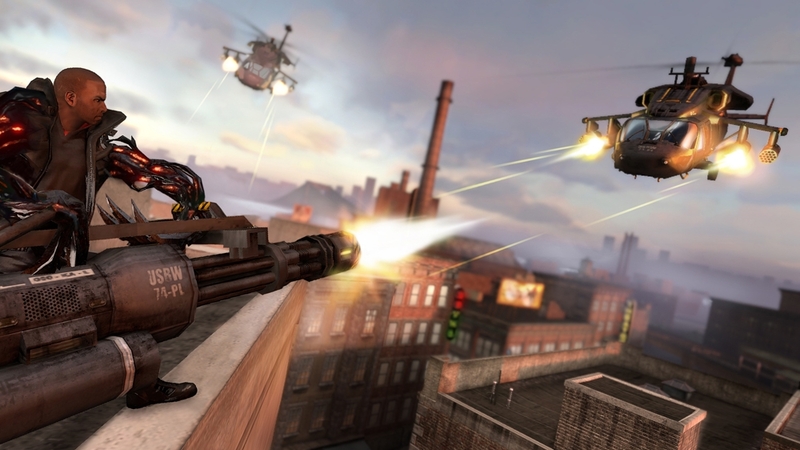 PROTOTYPE 2: WELCOME TO NEW YORK ZERO. 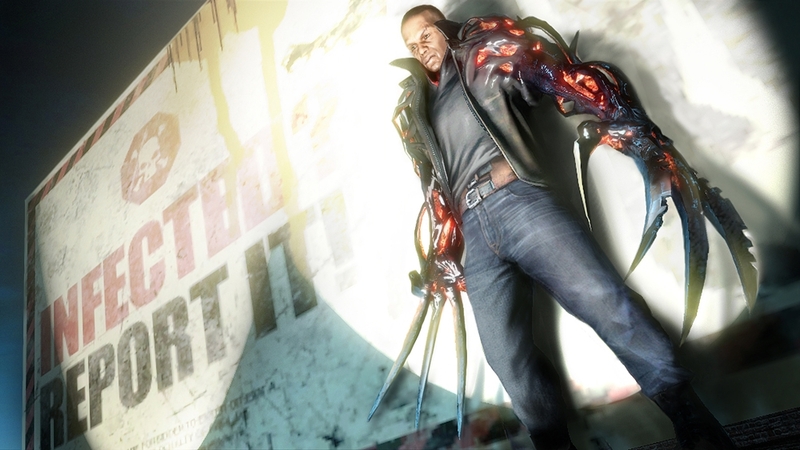 Prototype®2 takes the unsurpassed carnage of the original Prototype® and continues the experience of becoming the ultimate shape-shifting weapon. 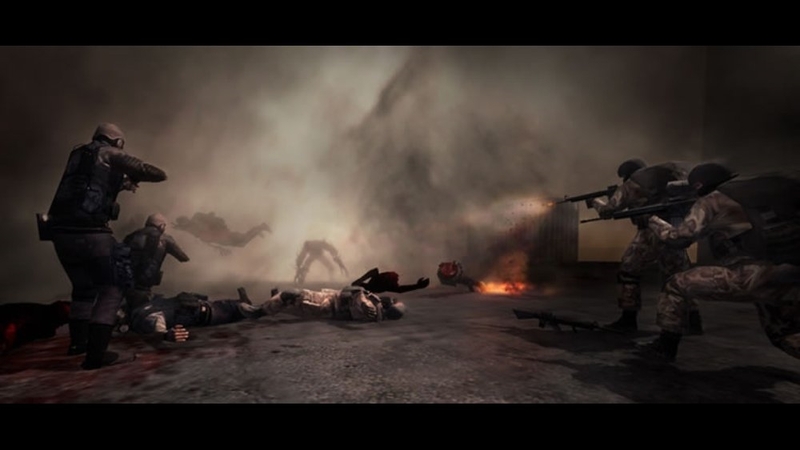 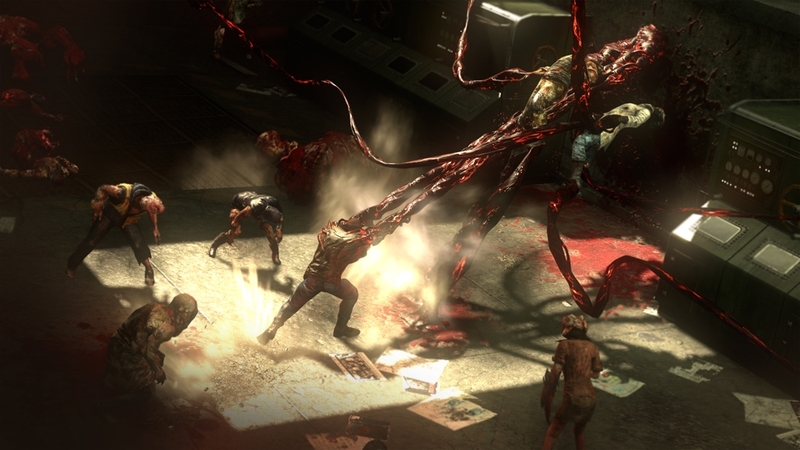 A devastating viral outbreak has claimed the lives of Sgt James Heller’s family and transformed him into a PROTOTYPE. 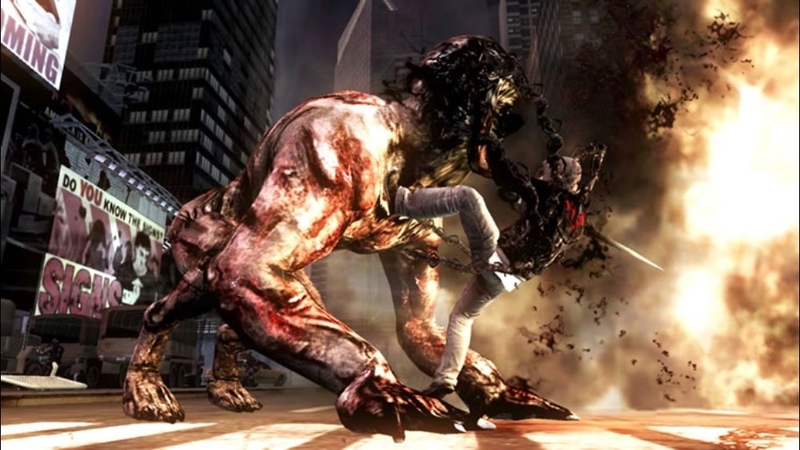 Powered by incredible new shapeshifting powers and abilities, you must hunt, kill and consume your way across the infected wasteland of New York Zero to take revenge on the man responsible: Alex Mercer. 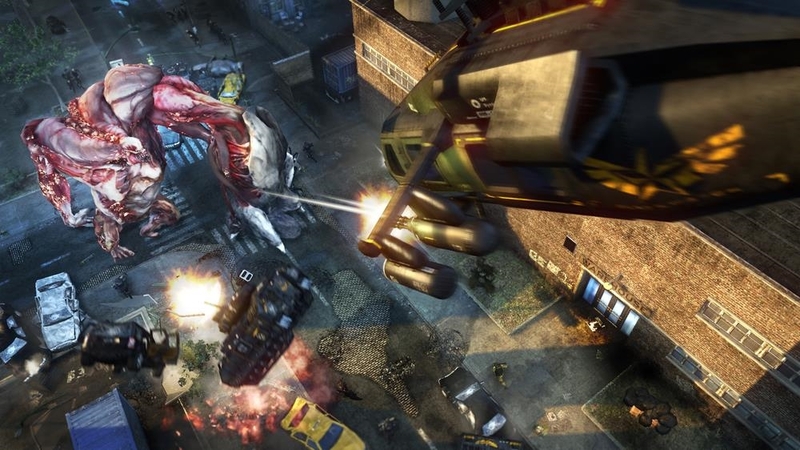 Download includes DLC.